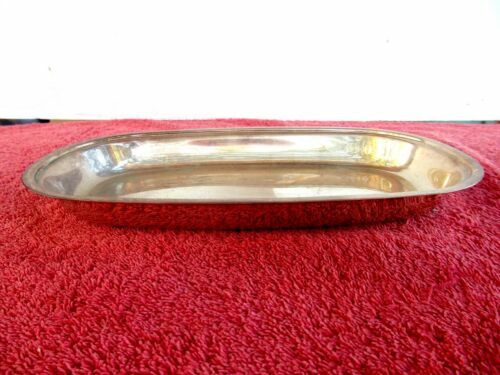 VINTAGE CRUSADER E P N S A1 SILVER SERVING TRAY 27cm. 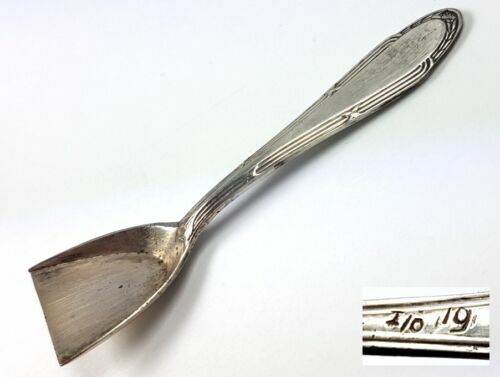 X 15cm. 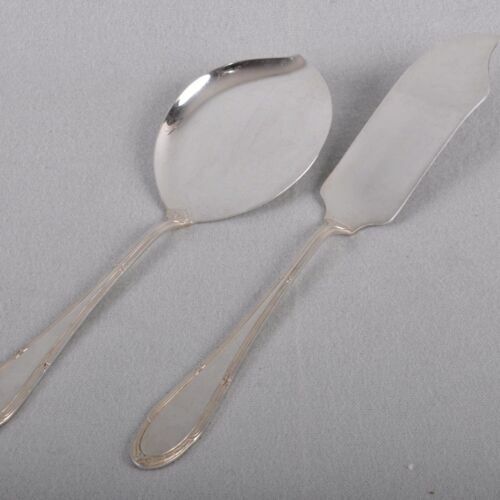 9pc Mixed Lot,RC Co Silverplate 5 Soup/Teaspoons Crusader,4 Forks A1,look! 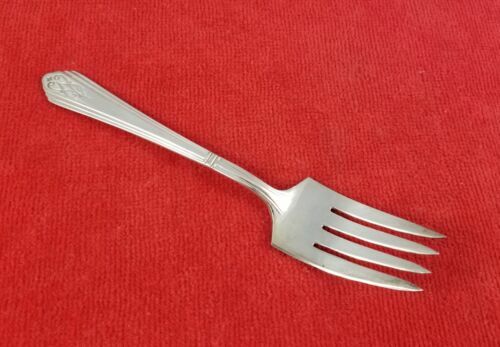 Salad Fork ~ Drexel by International / Crusader Silverplate Flatware 6 1/8"